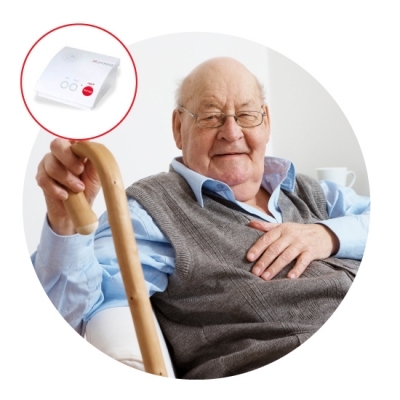 A fall or pressing the button on your simple and discreet wearable device notifies caregivers of your whereabouts and connects you 24/7 with a trained Canadian operator who knows you and will send help in case of an emergency. If you reach out but cannot speak, our operator will quickly send help. With your lightweight and discreet watch, belt or pendant, no one will ever know you are wearing an alert device. Our devices are durable, shatter- and water-resistant, and have a 36-hour battery life. Our device agnostic service makes it easy to upgrade features as technology evolves. 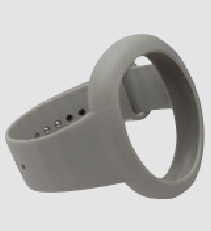 In an emergency situation, push the help button attached to your bracelet or pendant. 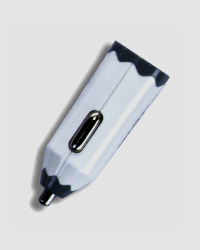 This sends a signal to the response centre through specialized equipment connected to one of your telephone jacks. Within seconds, two-way communication is established, even if you cannot reach your phone. A professional will identify your needs and quickly take action by sending a caregiver or emergency services to your home. Contact Red Dot Alerts for more information. Falls are the most common cause of serious injury for Ontario seniors. 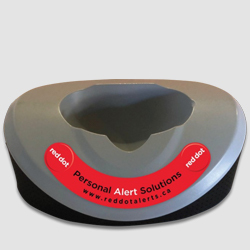 Red Dot Alerts has a solution for your added peace of mind. 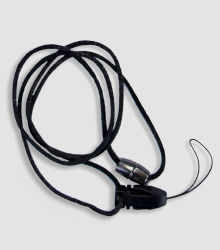 This innovative Fall Detector is a small button, worn around your neck, as a broach or on a belt clip enabling you to generate a call for help, if you require assistance. 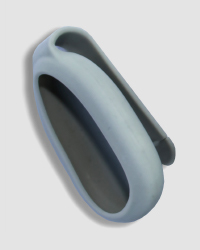 If you fall and are unable to press the button, the intelligent sensors of the Fall Detector will send a signal to generate a call for assistance within seconds. 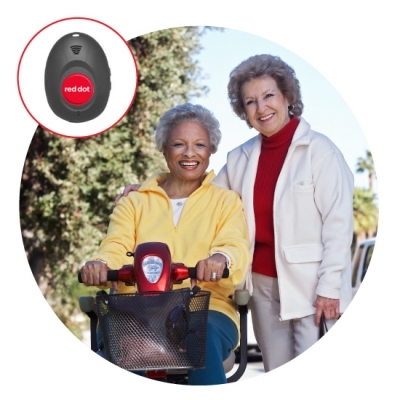 The Fall Detector can detect a wide variety and type of falls, is lightweight and fully water resistant. 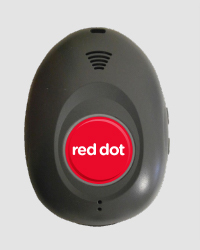 Contact Red Dot Alerts for more information. 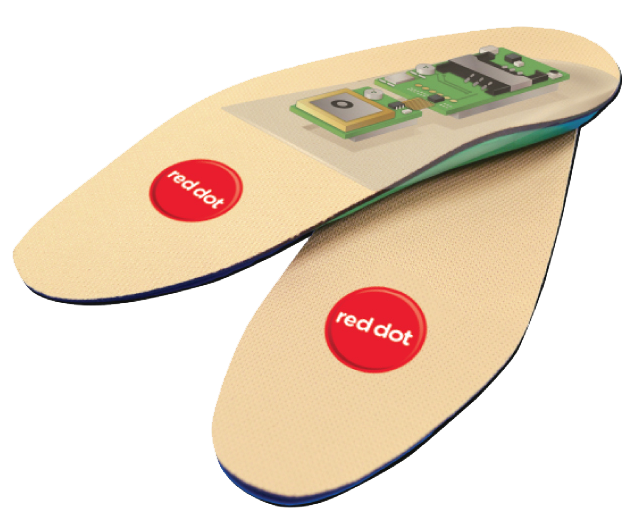 SafeSole™ is a trimable shoe insole with embedded end-to-end cloud based, managed services including GPS tracking and safe zone technology that are available wherever there is cell coverage. These soles are available in infant and adult sizing and can be cut to size to fit any shoe. 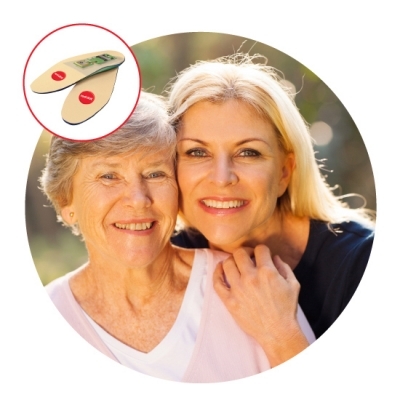 The soles allow caregivers, family and loved loves the ability to map the location of the wearer at any time through a smart locator app. SafeSoles™ also has geo-fencing features which automatically send out alerts via email or texts when a loved one enters in or out of a specific area. This allows caregivers to be proactive in managing an event before the user is at risk.